December 1st is here and I can finally share with you about my 12 Days of Christmas campaign! Stay tuned for the next couple weeks as I share products I think would be GREAT gifts for your loved ones (or yourself ;)) as well as so many good giveaways! I am so excited to share this holiday season with you and help you have a very Merry Christmas WELL LOVED! 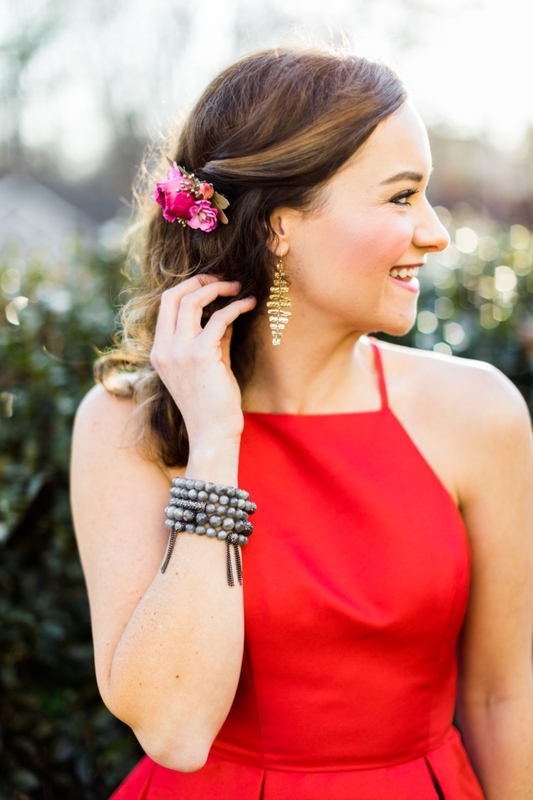 Sole Society has ADORABLE gifts for any fashionista on your list. I just got these boots in and they’re on sale for under $85! I also scooped up this cute leopard clutch which would be perfect to gift to a sister, friend, teacher or just about any female on your list… plenty of room for all the mom things on a night out. They have so many sunnies for under $20 you could grab for stocking stuffers or a teenager on your list. I got the KEMI sunglasses. This weekender bag looks so classic and could be gifted to a man for female. Enter to win one on my Instagram stories! 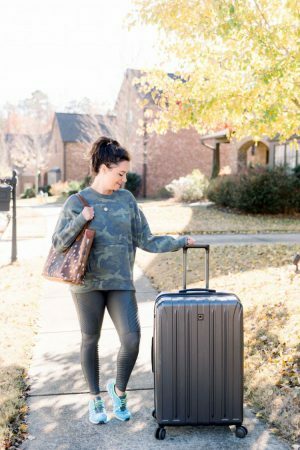 ABLE | Live Fashionable is a new to me brand that I fell in love with in Nashville a few years back but just recently have gotten some items. They support global + local and have all the perfect gifts for any female in your life. I’m loving their circle necklace, this leather clutch and these earrings but their denim jackets are pretty famous! Make sure to check out their up to 40% off sale here! Keva Planks Jr. is one of the gifts we got for Leyton and Finn this year from Santa! This encourages motor skills, sharing & teamwork, as well as creative play. Leyton got their Imagination Patterns Set last year and still asks to play with it. (Currently on SALE!) Love that these aren’t just toys that will be forgotten about within days. This next gift idea is to get things from somewhere LOCAL that is special to you and the person you are gifting it to, to help them remember your fun time together! I’ve partnered with Visit Winston-Salem to offer you guys a FUN gift basket full of local treats like Moravian cookies, coffe, mugs, drinking chocolates, ornaments, goodies and MOST EXCITINGLY a 2 night stay in the Kimpton-Cardinal Hotel we stayed in while there last weekend! Enter to win by inputting your email HERE and following the directions on my Instagram! 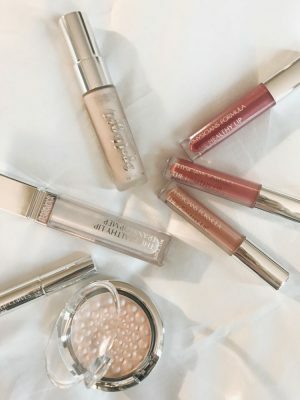 Physician’s Formula gift sets and/or their butter bronzers, blushes and highlighters make great stocking stuffer gifts, gifts for a co-worker or for your favorite makeup junkie! You can find them in Target, Walmart, most pharmacies and on Amazon on sale sometimes for cheaper than in store! Don’t forget to enter to win a $50 Walmart gift card + gift sets from them and butter bronzer/blush on my Instagram stories. You can see all details saved on my Christmas highlight on Instagram! 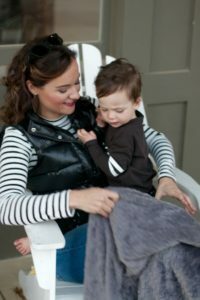 We’ve had our Pedipocket blanket since last year & it has been known as the “mommy “kit” in our house because Leyton calls his blan”kets” kits. I have the sultry gray color and Eric and I have been known to fight over this blanket. It’s super soft and what’s so unique about it is that it’s about 6′ long and has a pocket at the bottom of it to keep your feet in and cozy so you don’t have to tuck it under your feet & lose the length on your upper half. It’s 30% off today + Buy 2, get the third half off + Free Ship! 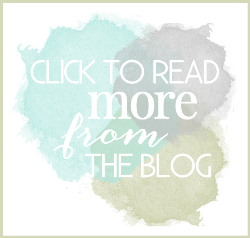 I LOVE Spiceology and it seems as though you do too with how many of you used the discount code last time! Use HEATHERB10 at checkout to receive 10% off your entire order!!! 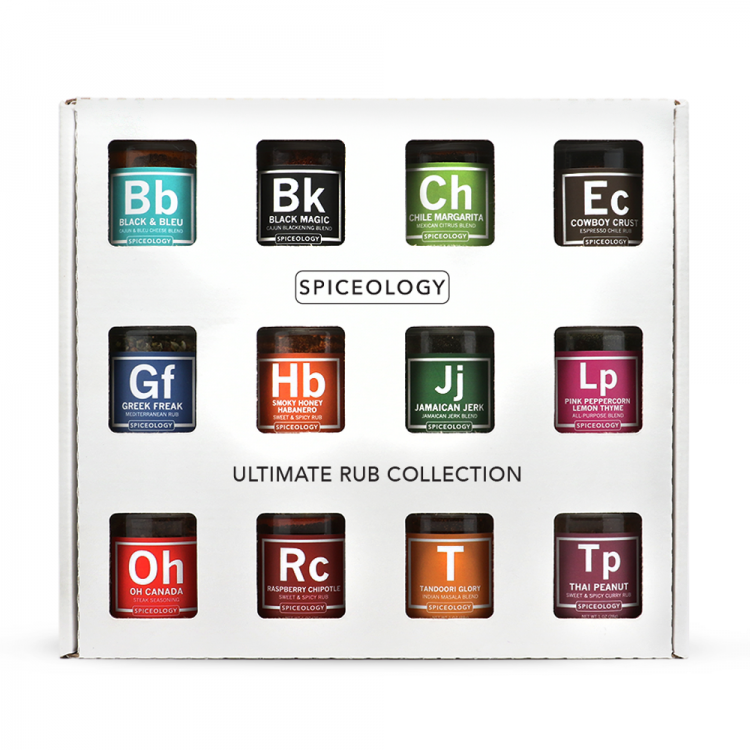 This gift set or the individual spices/rubs make perfect gifts/stocking stuffers for your dad, father-in-law, husband, brother, etc! Eric is getting the gift set for Christmas 😉 You can see it featured HERE in my Men’s Gift Guide. I am SO excited we get to give a gift set away to you today. Find all details on my IG stories saved under the Christmas highlight. 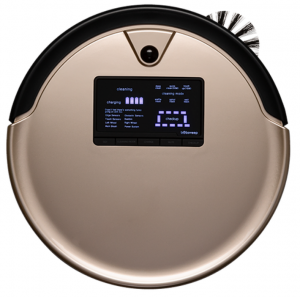 We have had our bObsweep pet hair robotic vacuum for years. Even though we don’t have pets yet, we plan on it one day and I feel like a house full of 3 boys and me will create enough mess that I want the best version of the bOb they’ve got to handle us, ha! This is a great gift for any mom, grandmother, or mother-in-law. I am SO excited we get to give one away to you today. Find all details on my IG stories saved under the Christmas highlight. 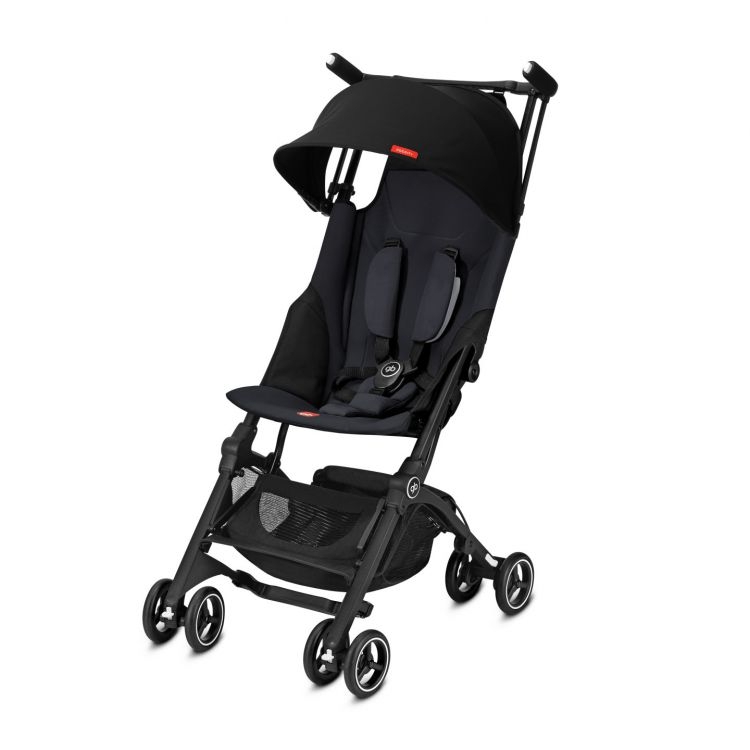 This Cybex Pockit+ Stroller is the perfect lightweight travel stroller! This stroller folds up into the SMALLEST stroller in the world! What?! It is under $200 and would make a great gift for a mama! We are giving one away on my IG stories so make sure you enter with the secret emoji saved under my CHRISTMAS Instagram Story Highlights. Y’all know I love my Victoria Emerson bracelets! These are the perfect gift idea for any lady on your list. There are so many beautiful pearls, color, and styles to choose from. 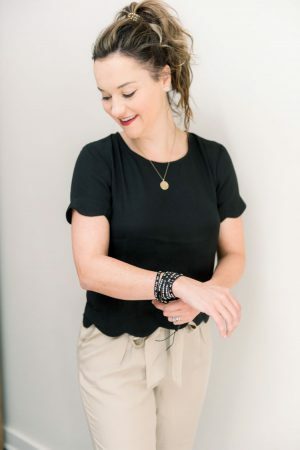 I have the Attica bracelet, Silver and Black Crystals wrap around as shown above, and another boho wrap that sold out! 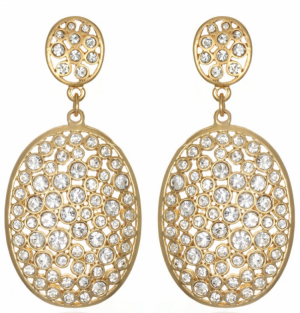 One of my favorite mid to high-end jewelry lines is Sequin NYC. I discovered them through a friend and love their everyday Leo stargazer necklace I wear for my boys’ birthdays in August + wear their statement earrings like these all the time. These would make a great gift for your mother-in-law, mom, grandmother or any other special lady in your life. Giveaway for these earrings is on my Instagram stories under Christmas highlight! USE CODE HEATHER20 for 20% off anything on their site! 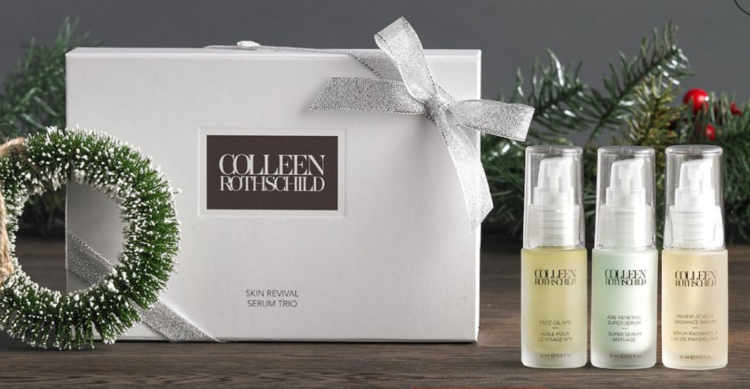 Colleen Rothschild is a high-end skincare line that would make the perfect gift for yourself or any woman in your life, including mom, sister, MIL. The mask would be great for a teacher! If you are shopping for your teenage daughter, this would be an awesome gift set to help them begin transitioning to good skincare. Use code MLWL20 for 20% off! Leyton’s Woom Balance Bike has rave reviews and I have had so many parents tell me he will be able to ride a regular bike with no problem since he’s been using this one! He received this last year for Christmas (when he was 2) and still loves it. The quality is great and it has held up really well over the last year. 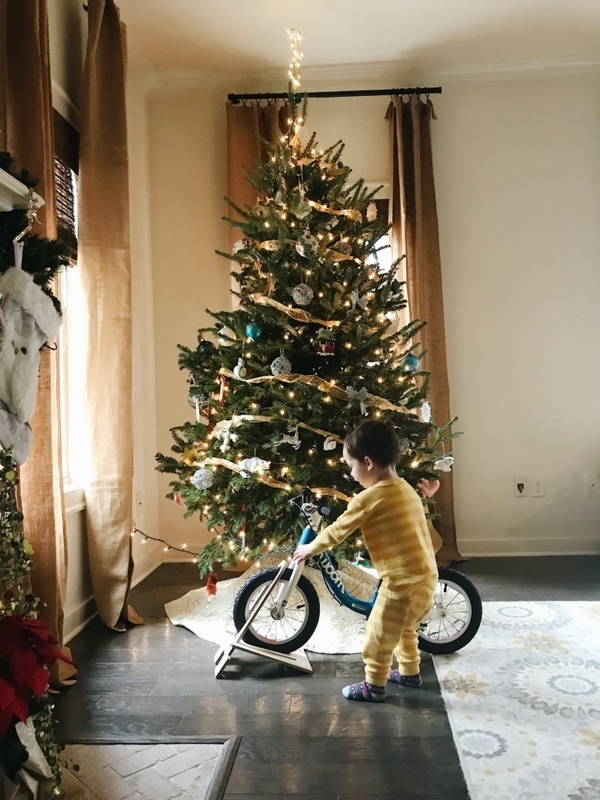 If you are needing more toddler gift ideas, head HERE and HERE!